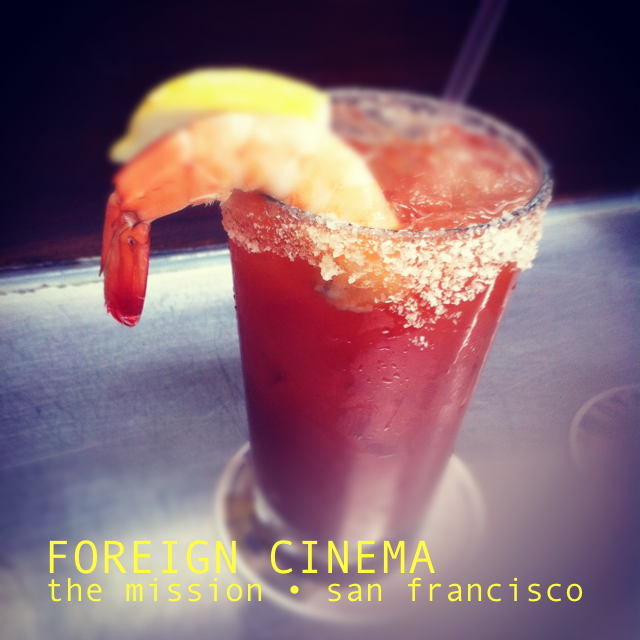 The last time I was in the Bay Area to see my family, I also spent an afternoon with my dear friend Bonnie at a restaurant in San Francisco's Mission district called Foreign Cinema. 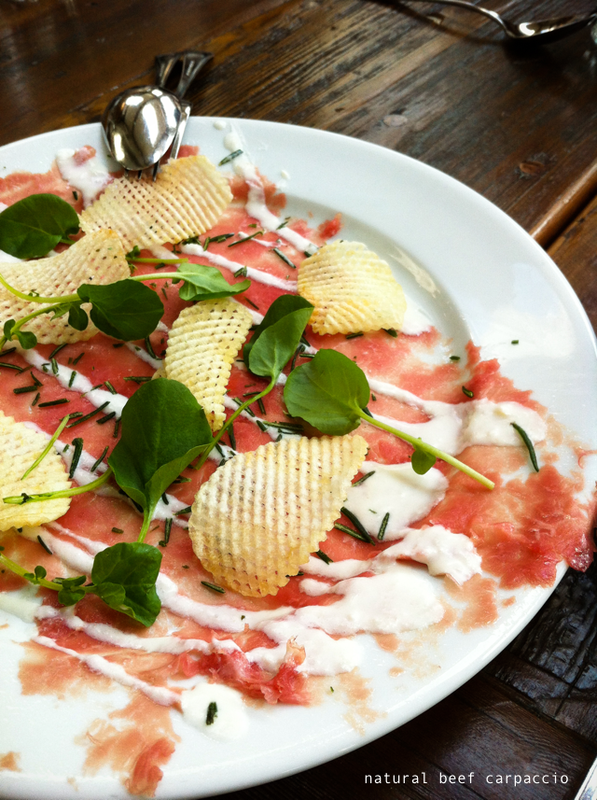 We feasted on mussels, croque monsieur, carpaccio, a granita for dessert and some delicious artisan cocktails. I wish I'd taken more photos of the space and the inspired decor (especially the stunning lighting installations), but I guess I was too focused on the incredible food. I'd read great reviews of this restaurant online, and it did not disappoint. In fact, it exceeded my expectations. Everything I tasted was full of exceptional flavor.